Every year when summer hits and the weather heats up, the pine death toll rises. 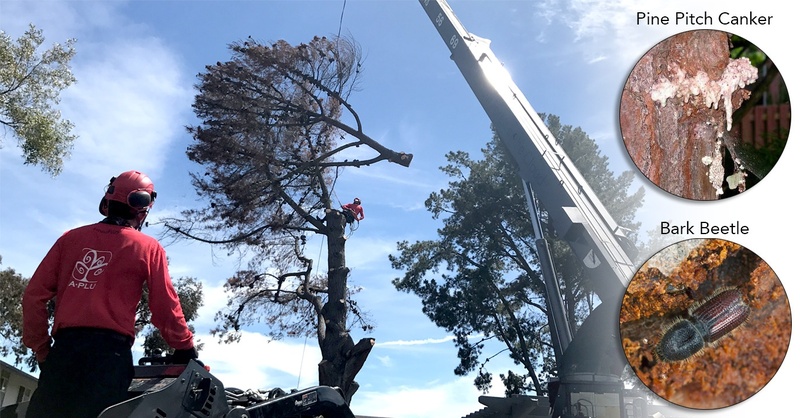 Over the last 2 years, we've removed over 1000 dead pines just on client properties in Northern and Southern California metropolitan areas alone. Water: Too much of a good thing? Despite the recent rains, it has been another parched year here in the Golden State. Water restrictions, fire warnings, wildfires...you name it, we're in the thick of it. 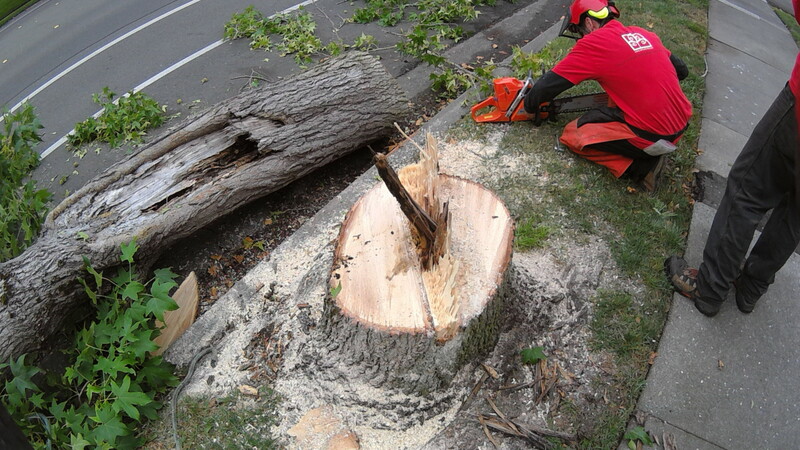 And this drought is not doing our urban forests any favors. So you would think that more watering would help the trees. However, in some cases this can be too much of a good thing.